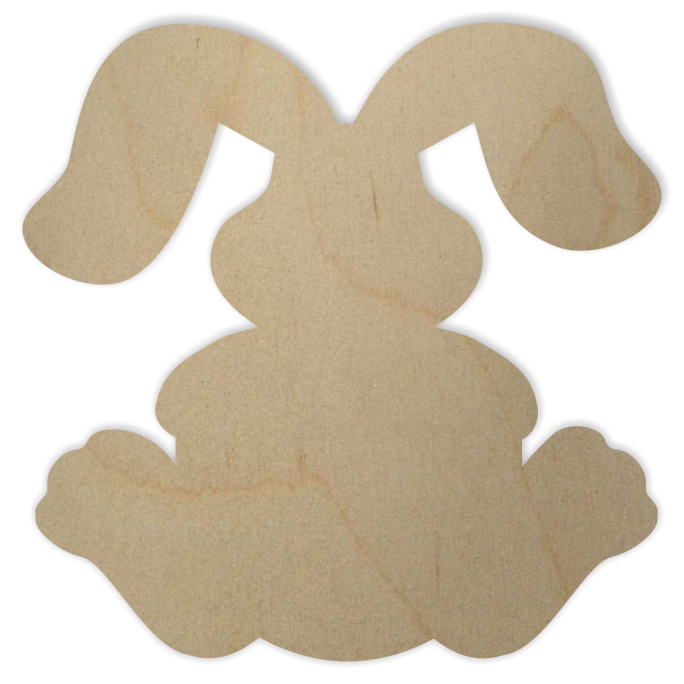 Wooden bunny shapes for decorating and craft projects. 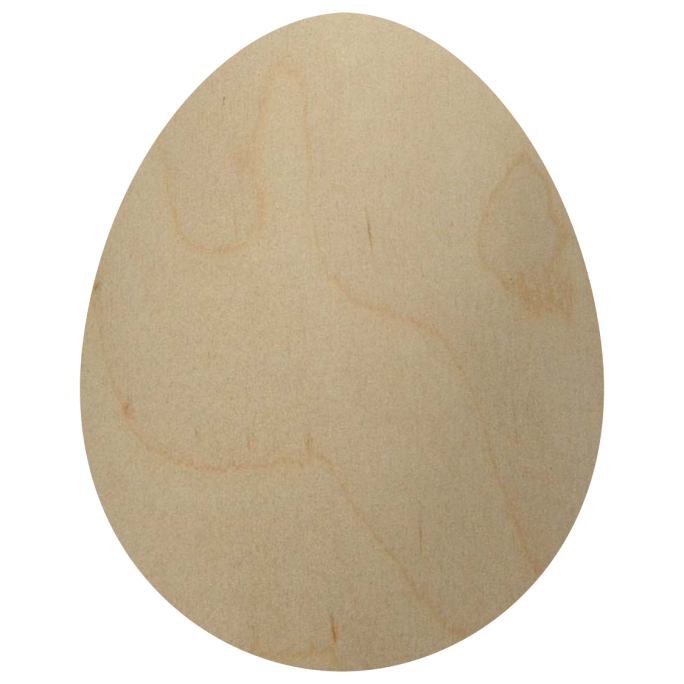 We cut these for you when you order. 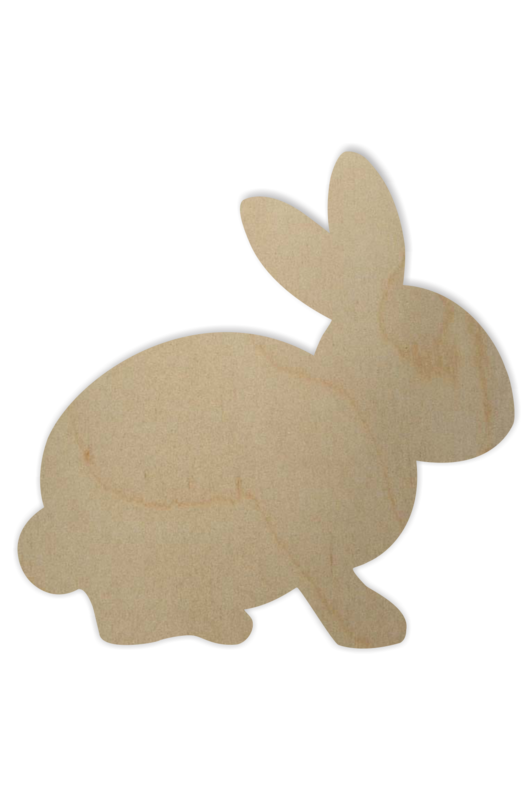 Each shape is carefully sanded smooth and comes ready to be painted. You can use these on wreaths, wood plaques, signs or to decorate.